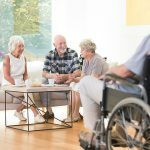 When residents first arrive, getting acquainted with an assisted living facility can be daunting. They are unfamiliar to many and there are a lot of unknowns that come along with the transition from home life to life in this new environment. One great way to make the transition process easier and to make life in assisted living more enjoyable is by having a dog around! 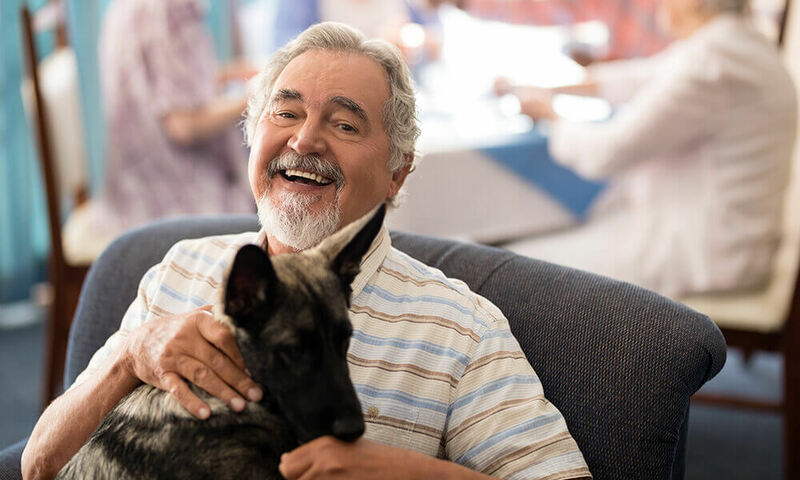 They say a dog is a man’s best friend, and there are a ton of benefits that come from having dogs while living in assisted living, whether you’re allowed to bring your own or if it’s a therapy dog who visits the facility. This week, we’re looking at just five of the many benefits of having a dog around! Having a dog visit an assisted living can help seniors stay engaged. With a dog, they might take on extra responsibilities such as feeding the dog, walking, and grooming it. These activities and responsibility of caring for an animal can make seniors feel needed and give them a sense of purpose. Dogs can also reduce boredom and help seniors stay involved. It’s an effective way to keep minds active and focused on something positive. Some residents can be reserved and keep to themselves, especially if they are new to the facility. Dogs can help draw them out of their shell and aid them in communicating and interacting with others. Having dogs around gives seniors an introduction to social interaction and can make them feel more comfortable in their environment by reducing stress and anxiety. Transitioning from your own home to an assisted living facility can be a scary time. 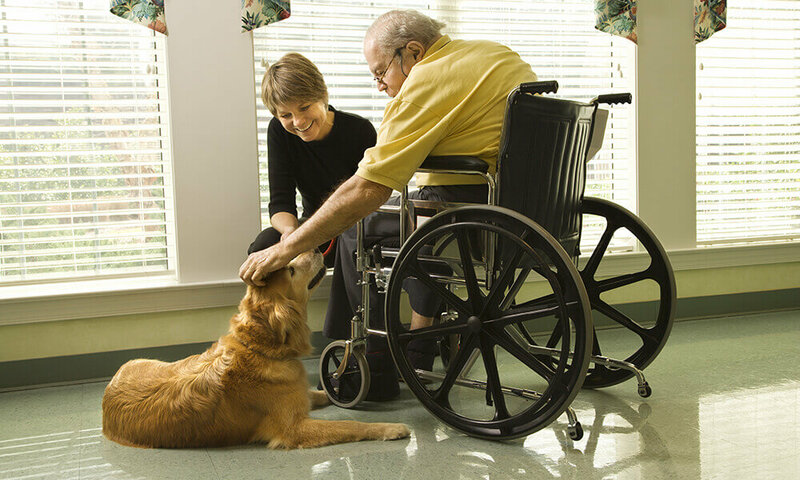 Having a dog around can help make the transition into assisted living easier and reduce stress. This is especially true if the dog is the resident’s own that was living with them prior to their move. Most aspects of their lives change when they move from home into an assisted living facility, so having the companionship and familiarity of a pet can make the transition easier and less stressful for them. Keeping their pet gives residents a familiar thing to focus on during this time of change. 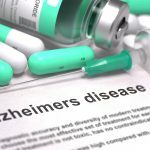 Animals can provide many benefits to those with Alzheimer’s and Dementia as well. In fact, the state of Nebraska’s pet licensing fee is reduced for people over the age of 62 because of research which suggests animals help maintain the mental health of older people. According to Judith Eisenberg, Pet-Assisted Therapy Coordinator for the San Diego Humane Society, “Animals provide unconditional love and emotional support in a way that is unparalleled.” Having a dog around can help improve appetite and improve cognitive stimulation in seniors. The non-verbal communication and acceptance that dogs have can also help comfort those with Alzheimer’s and Dementia. Another way that dogs are beneficial to those in assisted living facilities is that they can help encourage physical health and exercise. When you have a dog, you will need to take it out to go to the bathroom. Taking a dog outside and going for a short walk can help seniors get a little exercise in during the day and can improve their health and well-being. Other lesser known health benefits of dogs are decreases in blood pressure and heart rate as well as improved cardiovascular function due to the calming effects of having a dog around. There are so many benefits to having dogs around, especially for those in assisted living facilities! If you’re looking for an assisted living facility where you or your loved one can keep their pet, call the Waterford today. Two of our three locations are pet-friendly!